* Let us make a pledge to our motherland that we will do everything that we can to rid it of all the evils. 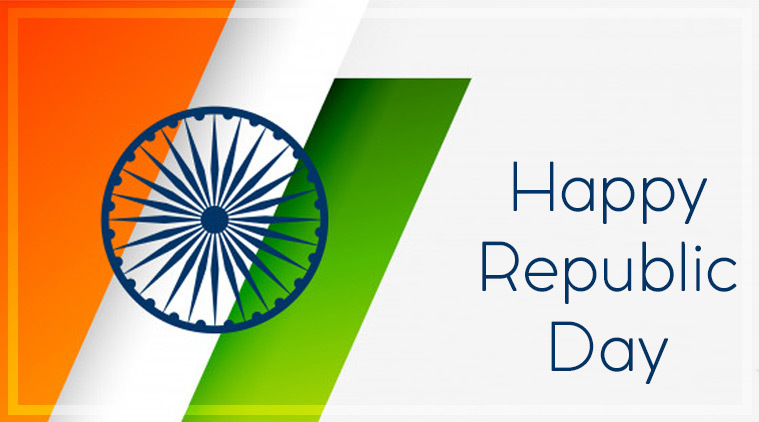 Happy Republic Day! * A thousand salutes to this great nation of ours. May it become even more prosperous and great. 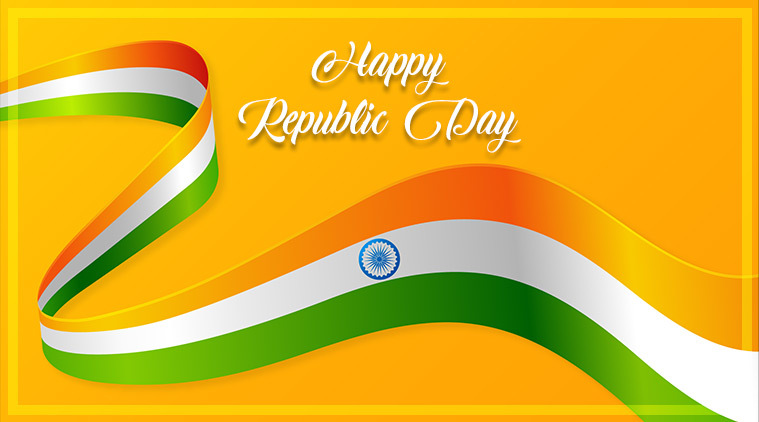 Happy Republic Day!